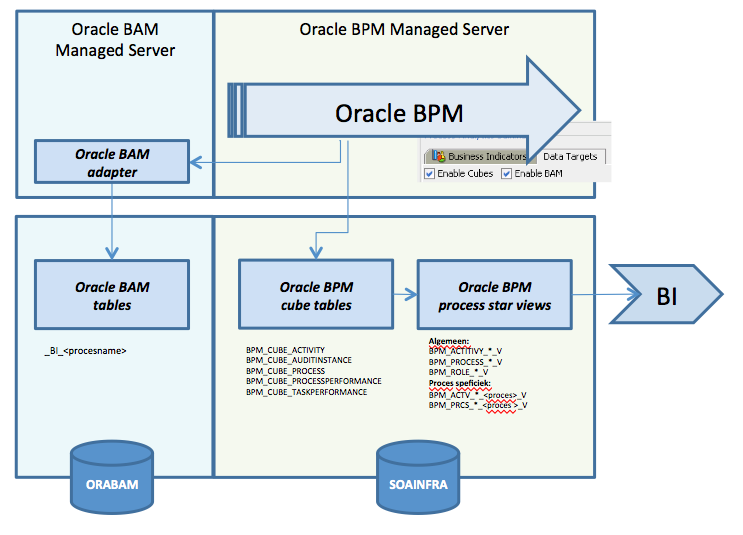 Since we use BI metrics in our Oracle BPM processes we configure these in JDeveloper. 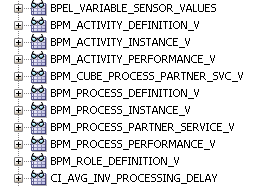 However after adding/renaming/deleting a metric we sometimes discover that we are still able to deploy the BPM composite. 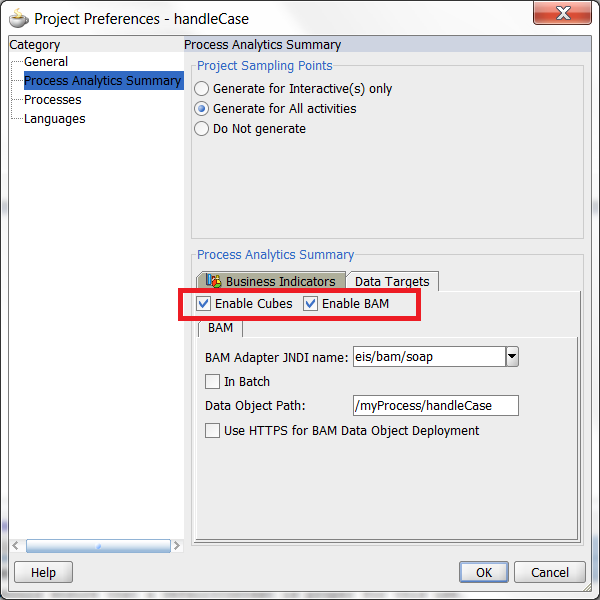 However the process specific database view (Analytic View Identifier) is gone. The cause of the problem is due to the auto generated SQL script using a non valid union statement. To quick fix is to manually re-run the script and adding the PERF.FLEXxxxx columns in the SQL statement. 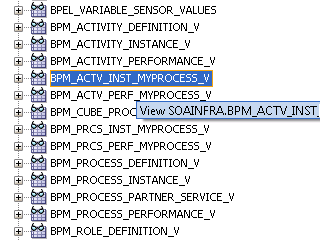 Or much better, clean up the old process id references in the table BPM_CUBE_PROCESS. 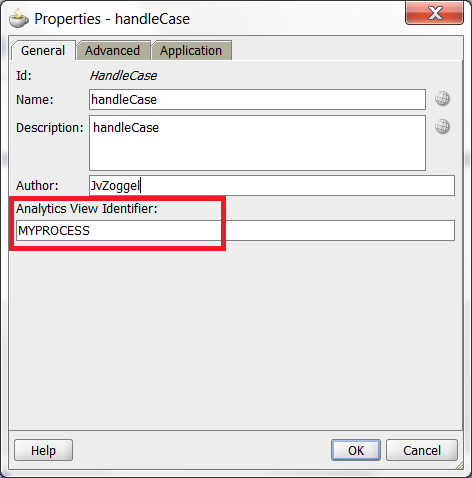 Just check the references of processid in the auto generated statement and remove the invalid references.